Conor McGregor has confirmed that he will be attending the early stages of Dancing With The Stars to support his sister Erin. Fans weren’t sure whether he would make an appearance in the audience, however, the Herald has reported that the UFC star will attend the show on the 14th of January. The news comes after Ireland’s Got Talent judge Louis Walsh hit out at the Dancing With The Stars line-up, by claiming that there will be “no stars” on the show. Louis also took aim at Conor McGregor, by slamming reports that he’ll show up to support his sister. 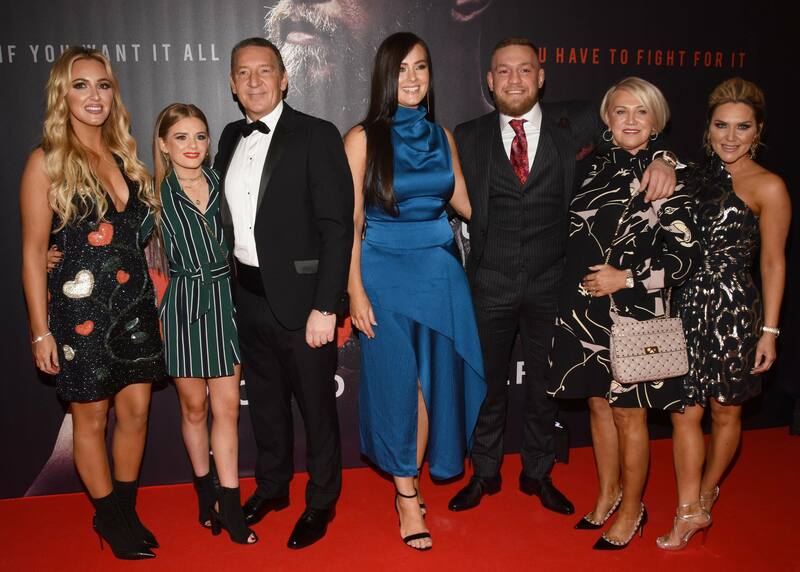 The incident he was referring to was back in October, when Conor pulled out of his first major television appearance in the UK on the Jonathan Ross Show at the last minute.